This is another piece I did for Fringe Designs. 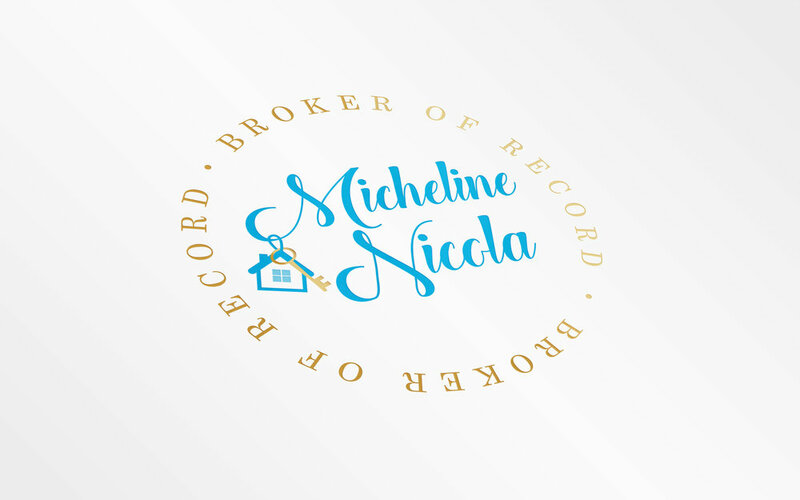 The client wanted a new logo for her real estate brand that would be used on various stationary and online on her website and social media platforms. 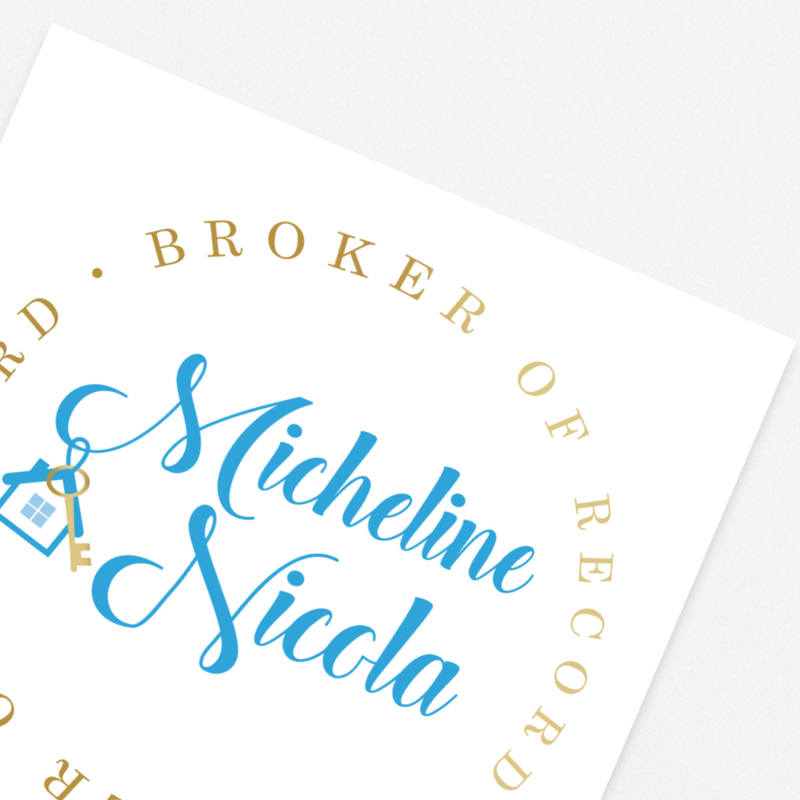 She wanted the logo to have a modern and feminine feel with a luxurious tone.